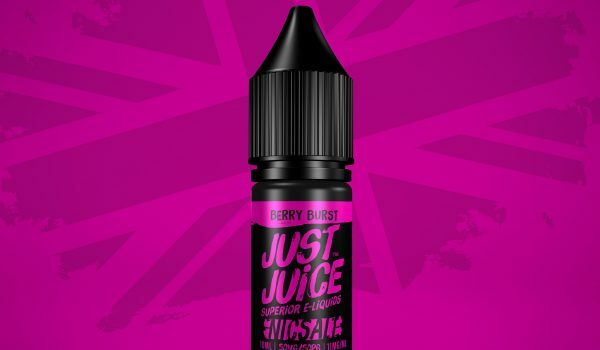 Just Juice comes in the tangiest, tastiest, fruitiest flavours around. All longer-lasting, less allergenic and easier on the throat than shoddy alternatives that make quitting smoking a struggle. 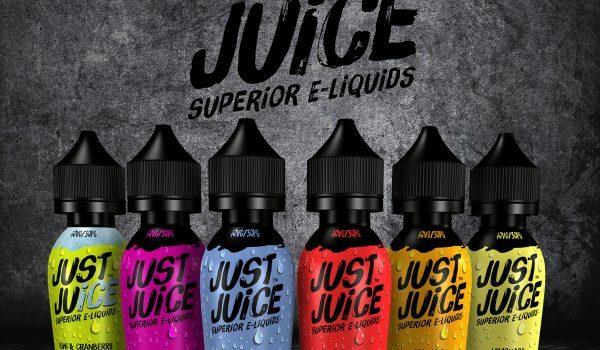 Vaping terminology can be a bit... 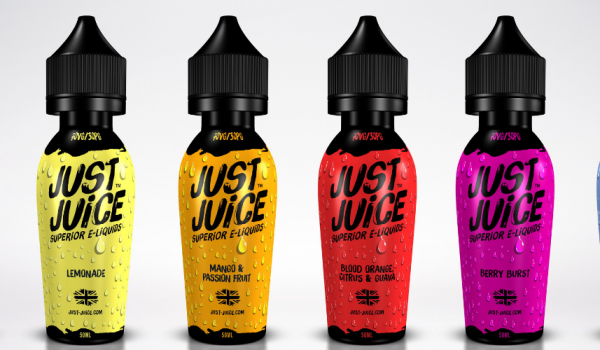 So we’ve created a beginner’s guide to e-cigs, e-liquids and all the stuff that’s in them.